Looking for a company that can transform your yard with ease? 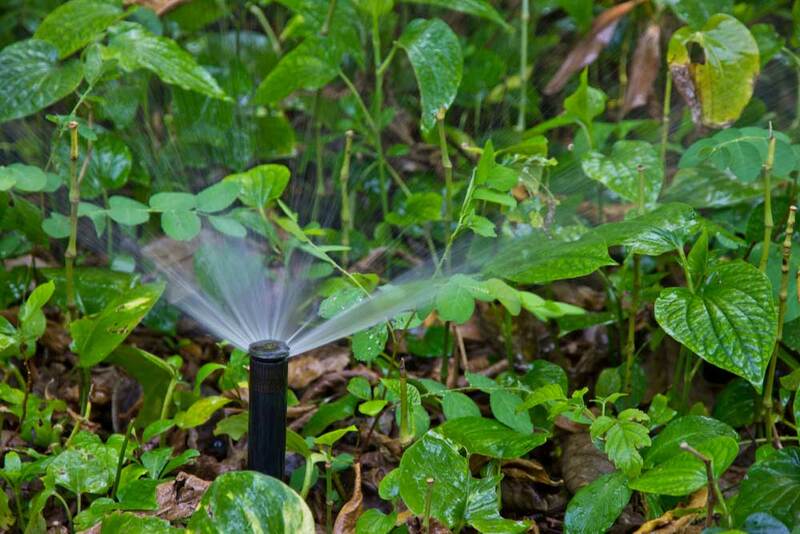 Instant Lawns offers the most reliable lawn solutions for homeowners. 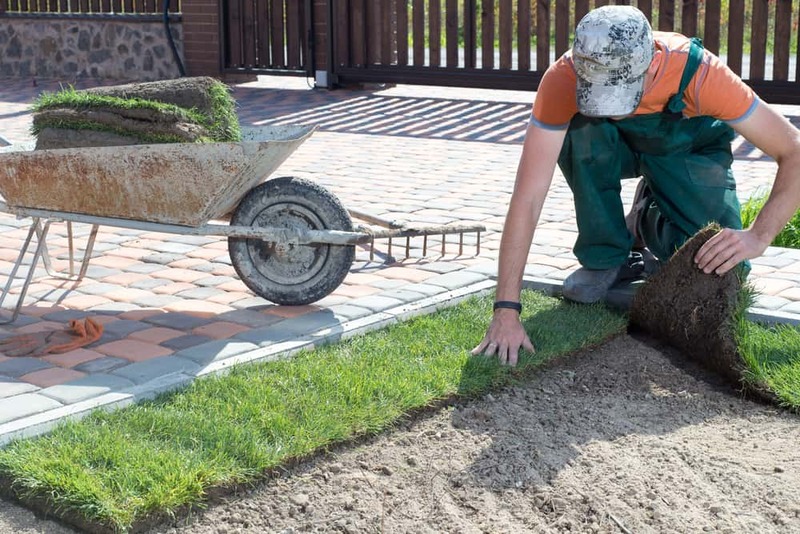 No matter what your yard needs include or what your budget entails, we have the products and services that can transform your dull, uninspiring turf into the greenest grass on the block. Find out what we provide and all the benefits of working with the Instant Lawns team here! 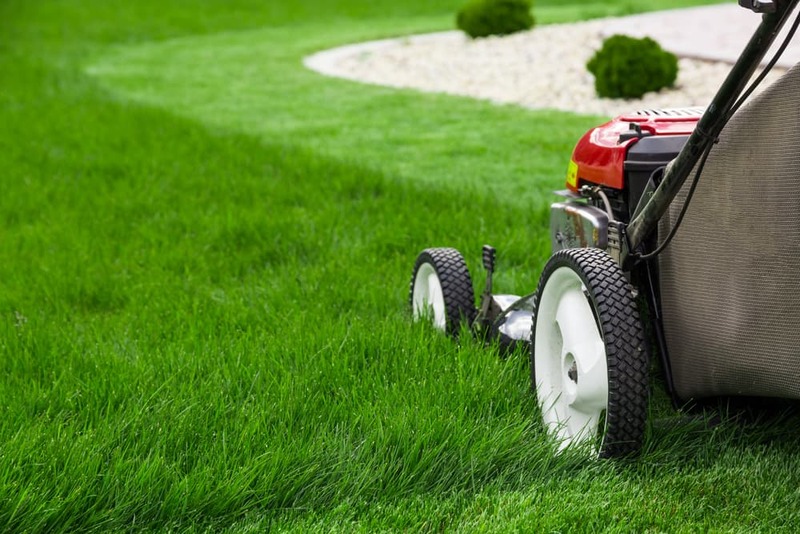 At Instant Lawns, we have the best team in place from the top down to ensure the job is always done right the first time. In fact, our team of industry professionals are fully trained in all facets of synthetic grass and sod installations. With every project, you’ll receive the highest level of support and instructions so that you can protect your investment for years down the road. We’re not only highly trained, but we also love what we do. We combine our passion for outdoor living spaces with our commitment to understanding what our customers truly want and need. We don’t believe in gouging our customers. Instead, we treat each one of our customers like we treat our own family. And we only charge the prices that we would feel comfortable paying ourselves. When you hire Instant Lawns, you will always receive affordable and fair pricing. There is no project too big or too small for us to handle! We offer a wide range of products to service all of our customer’s needs. 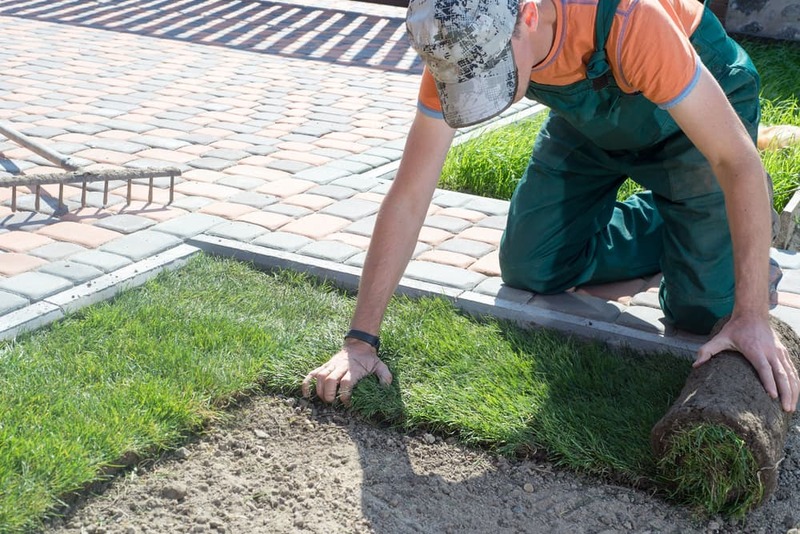 We can take care of your seeding and sod installation, gardening, sprinkler installation, and artificial turf needs year-round. We aim to create value for our customers every step along the way which is why we only use suppliers who offer after-sale support so that you are always taken care of, even after we sod your lawn. As a family-owned and operated business, we take pride in delivering the best in customer service and superior workmanship. When you hire us, you’ll be included in every step of the project from design to delivery. From the minute you call us to the day we start, you’ll receive reliable, consistent, and professional service. You can always count on our team to complete each project swiftly and to produce a final result that you’ll feel proud to show off to your friends and family. When you’re ready to achieve instant grassification with the most beautiful sod and artificial turf in Canada, contact us at Instant Lawn!